I live in S.E. Michigan, USA, not too far from Detroit. 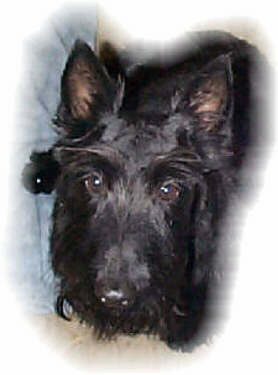 The furkids were: "Midget" (1/29/99 ~ 12/13/08), tiny Scottie girl; "Brimley" (10/22/92 ~ 9/15/02), affectionate Scottie boy; "Reagan" (1/30/03 ~ 8/2016), smiling Scottie girl; and "Wisp" (lived to be 13 years old), Siamese kitty girl. 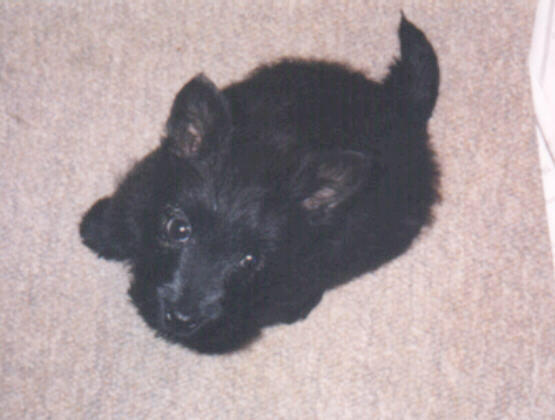 Midget came to live here in March of 1999, as a small puppy. Real small. Hence her nickname. Reagan came to live here in August 2003, and she thought that *she* was the Princess. (Not according to Midget.) She smiled real nice for folks, though.